Ailsa Bay has launched what it claims is the world’s first blockchain whisky as it seeks to transform the spirt through technology, precision distilling and data driven methods. Blockchain technology company arc-net has allowed Ailsa Bay customers to track their whisky from source to store; ensuring authenticity and traceability. 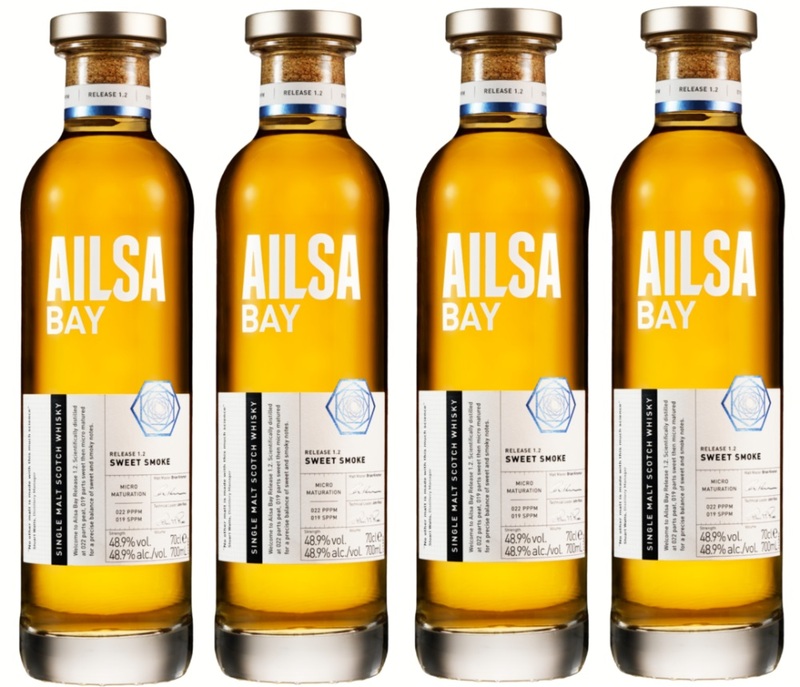 For Ailsa Bay, blockchain data is collected from parent company William Grant & Sons’ existing data sources, including cask types, filling dates and bottling dates are all tracked. By scanning a QR code, users are presented with a visual history of their whisky, produced using digitally created art generated by blockchain data unique to the drink’s journey. Blockchain technology also allows Ailsa Bay to gather data from existing and potential customers, using mobile location services to correlate where the whisky is being purchased and consumed to maintain brand protection. The concept of using blockchain for whisky emerged from William Grant & Sons’ inaugural ‘Hackadram’ event last year, in which start-ups and innovation specialists were invited to use their expertise to shape the future of the company’s spirits.